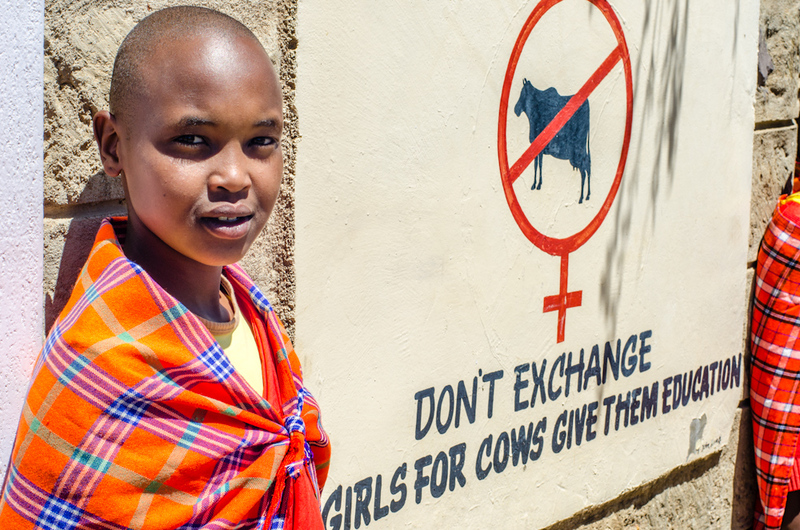 Don’t Exchange Girls for Cows. Give Them Education. This picture was taken by my dear friend Michael Benanav on a recent visit to a Maasai school in Kenya.